Alpine's children love hanging out together. Alpine's teachers send pictures, videos and quick messages through a free app called Seesaw. We love it when parents stop to chat before and after class. We are happy to set up a private meeting any time. We send home progress reports and hold parent-teacher conferences twice per year. We host Meet the Teacher Night every fall, and we plan several open houses at which parents can visit with next year's teachers. Every Friday, the manager sends an email update with what's happening around school. Alpine's families enjoy special occasions at school. ​For Halloween, the children dress in their favorite costumes and do crafts with their parents. 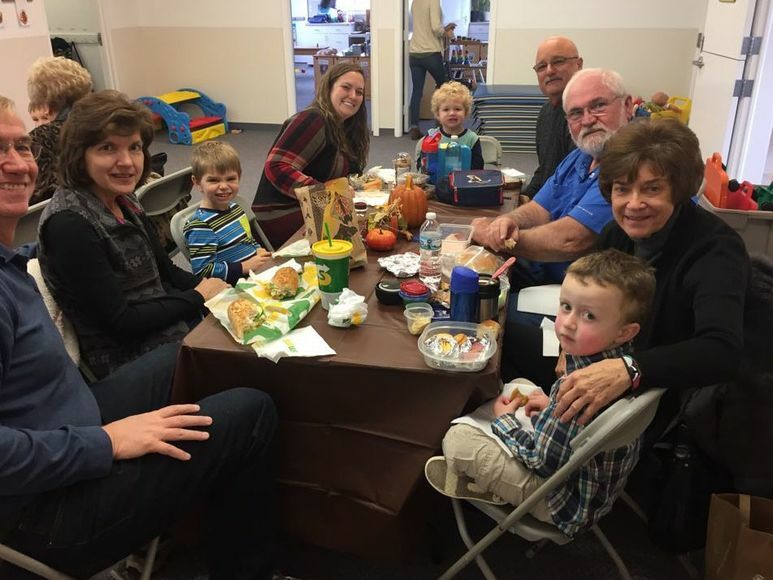 ​Grandparents (or special friends) join us for lunch every November. The children love introducing their friends. 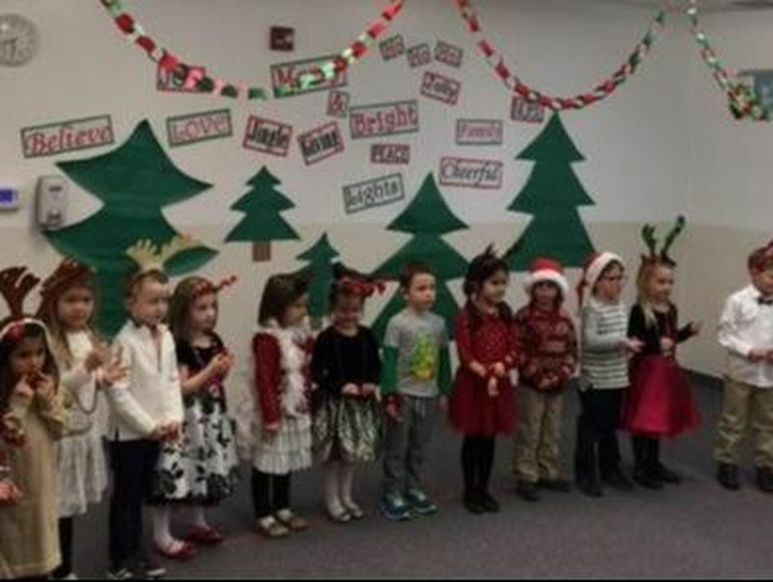 ​Every year, the families come to watch the preschool children perform holiday songs. 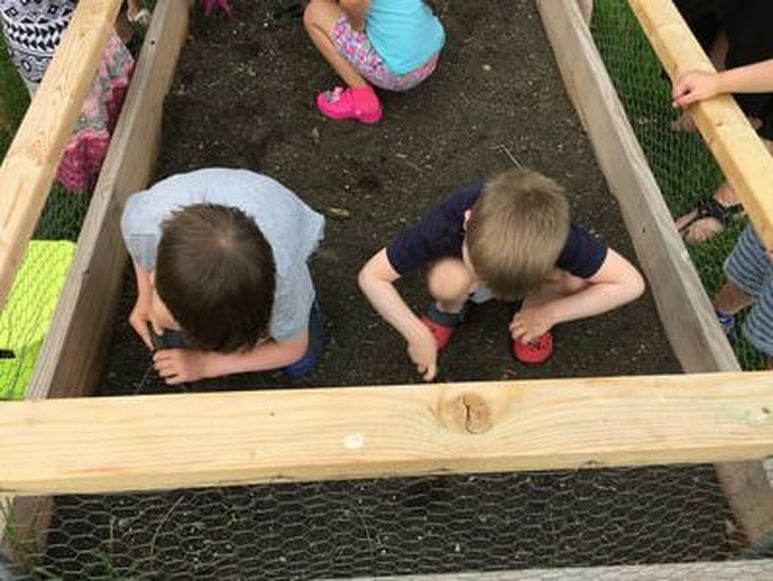 ​Sometimes families help with special projects like building the school's garden. Please come to our next Alpine open house. Thursday, February 28, from 4 to 5:30 p.m.
​experienced, energetic, and creative teachers! We host about one guest speaker per month. The fireman is one of our favorite visitors. Besides talking about safety, the firefighters invited us to try on their special clothing. (They wear masks that make them sound like Darth Vader!) We also got to climb aboard a real firetruck and watch the ladder go up and down. We do not require volunteerism or donations. Sometimes, a parent comes in to read, which the children love. 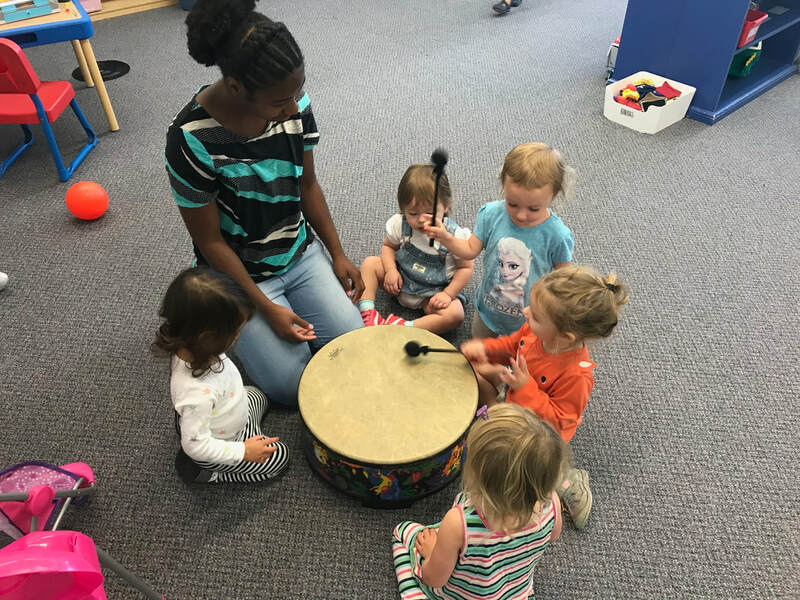 Often, a parent who has an interesting job or cultural background will share his or her experiences with a small group. Parents are also welcome to help in the classroom when we are doing messy art, cooking and science projects. We would love to have you join us! Please chat with your child's teacher about your ideas.